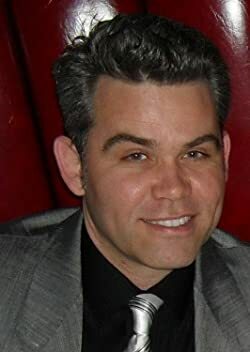 Christopher John Chater is the author of the novels The Traveler's Companion, Omegasphere, and Aquarius Rising, as well as the award winning short story "Progenitor." He was born in Burbank, California, but he's lived all over, the East Coast, the West Coast, and the South. After working in several industries, a production assistant in the film industry, a song plugger in the music industry, and a bartender and butler in the hospitality industry, he started his own publishing company, Chater Publishing, in November of 2011. He now lives in Southern California and works full-time as a publisher and writer. Please enter your email address and click the Follow button to follow Christopher John Chater!